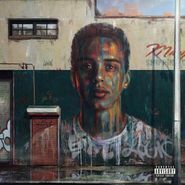 Maryland-based emcee Logic releases his debut album, Under Pressure, 12 tracks with zero featured guests and a whole lot of heart. The album opens with a nice instrumental palate cleanser for Logic to set the table and blast you with a main course of rhymes. Six minutes of pure raps is a fitting introduction to the skills that Logic has been building in the mixtape scene since 2009. Under Pressure, touted as the Good Kid M.a.a.d City of 2014, draws that comparison due to several factors. One, Logic has a similar rhyme style and cadence that contemporary rappers such as Kendrick Lamar, J. Cole, and Drake share. Two, Under Pressure is a story based on a highly cinematic interpretation of the 24-year old's upbringing in Maryland. Check out tracks like “Gang Related” to get the full depiction of his crack addicted and impoverished household. The darkness of the true tales told is as refreshing as Lamar’s take on his own childhood years earlier. 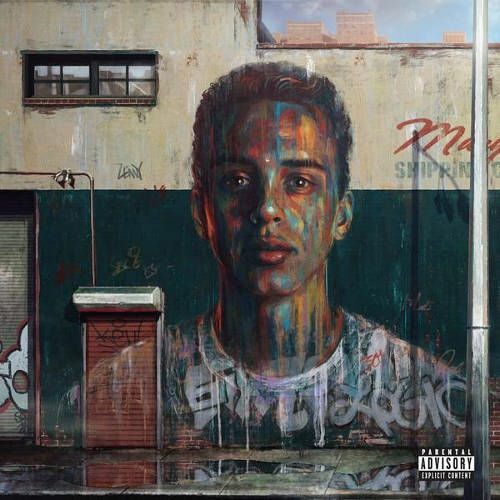 Mostly what stands out on this record is the love that Logic has for the game, so to speak. Having studied influential figures like Nas, Big L, and A Tribe Called Quest all his life, the pure rhymes that Logic opens his release with are set out to introduce the rapper as just that. A student of the game of rap.